The buyers over at Walmart deserves a round of applause. 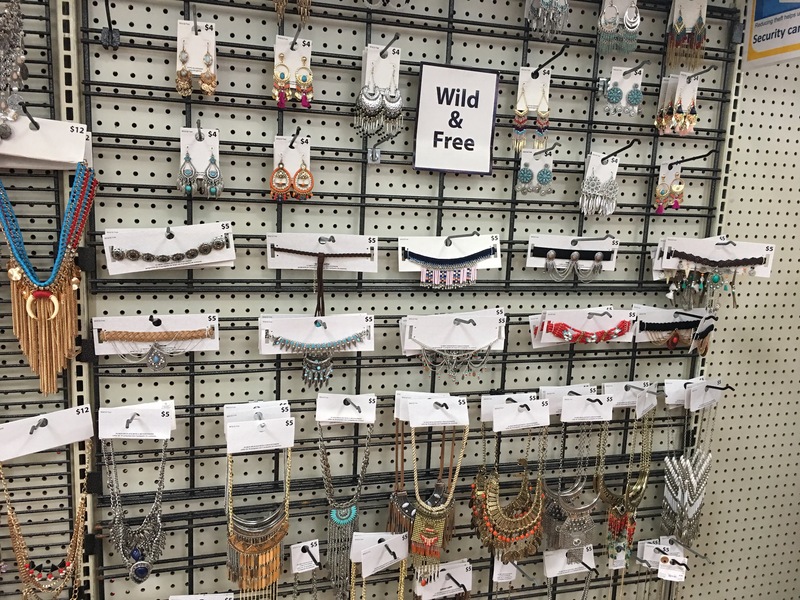 Have you seen their new line of necklaces? Gorgeous. 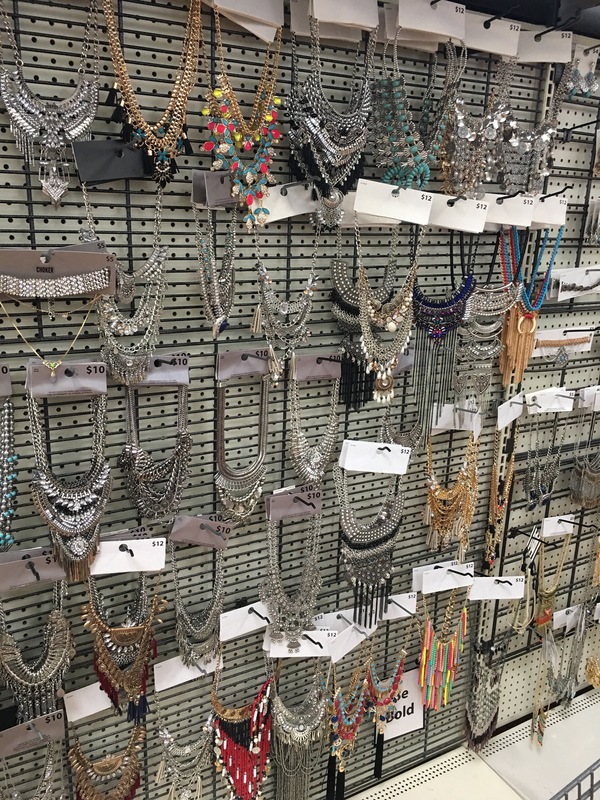 These statement necklaces will not only stir up a good conversation, but will also help in creating a show stopper look. 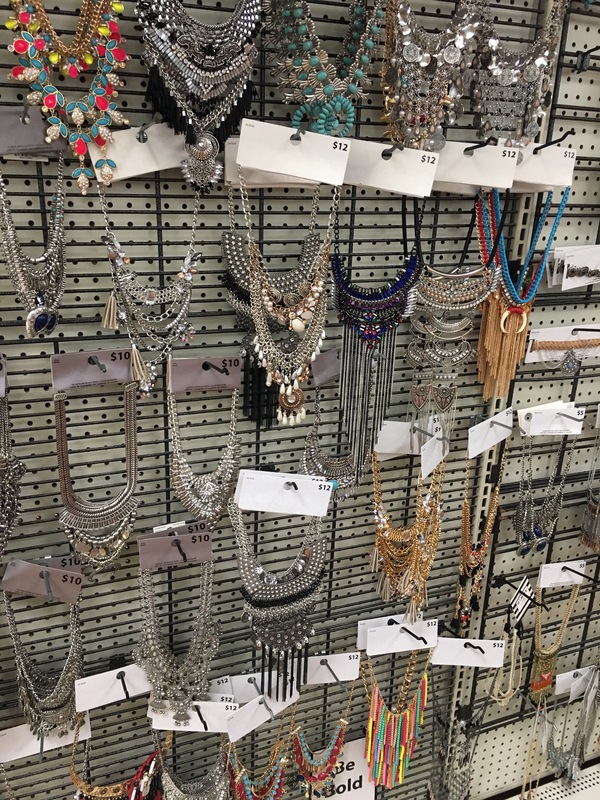 The price range for these necklaces ranges from $2.88 to $12 which makes them super affordable and also lures us to buy more. 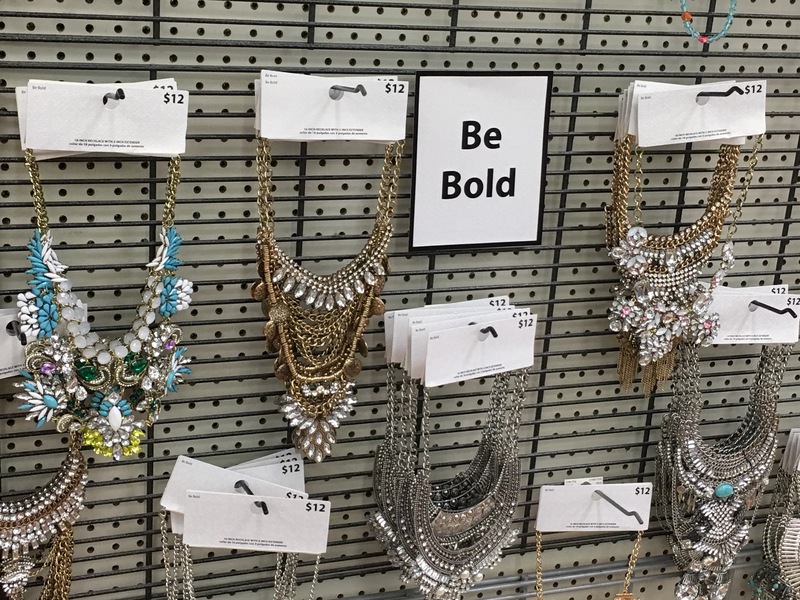 You other fashion retailers better watch out, Walmart is making some serious fashion moves. I honestly want to collect them all. Have you purchased any of these beauties from Walmart? Are you in love with them? 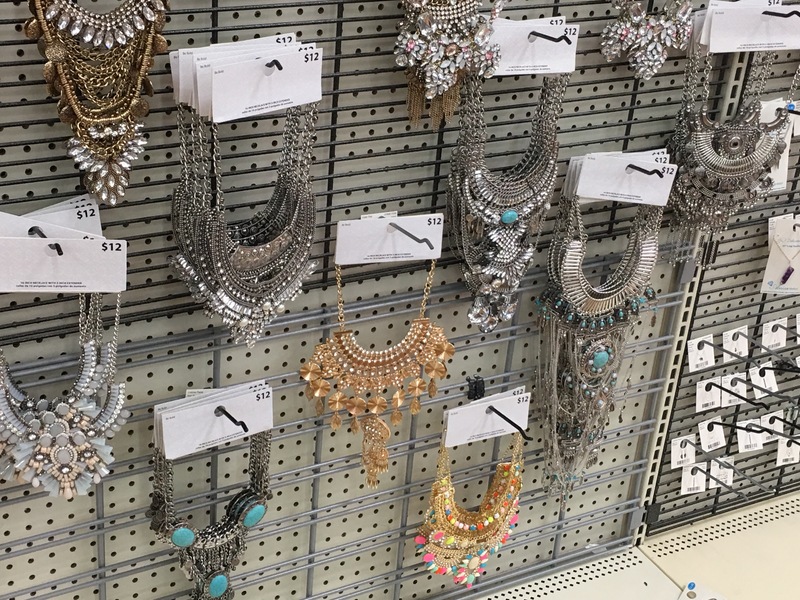 Tags: walmart fashion jewelry, where to buy statement necklaces. Bookmark the permalink.